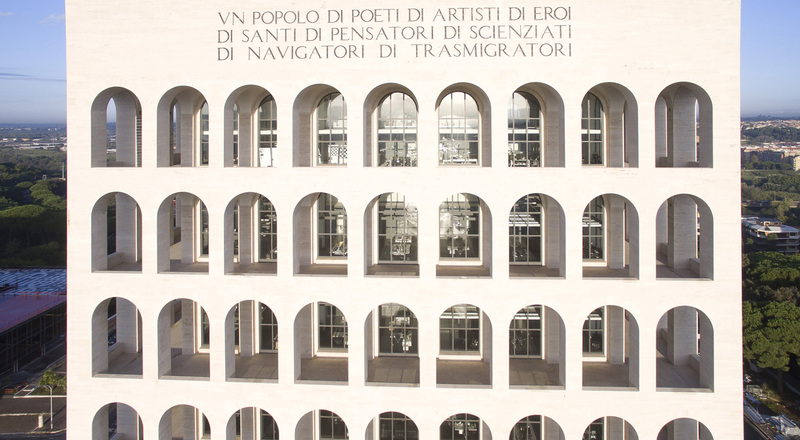 On October 22, Fendi inaugurated its new headquarters at the Palazzo della Civiltà Italiana. 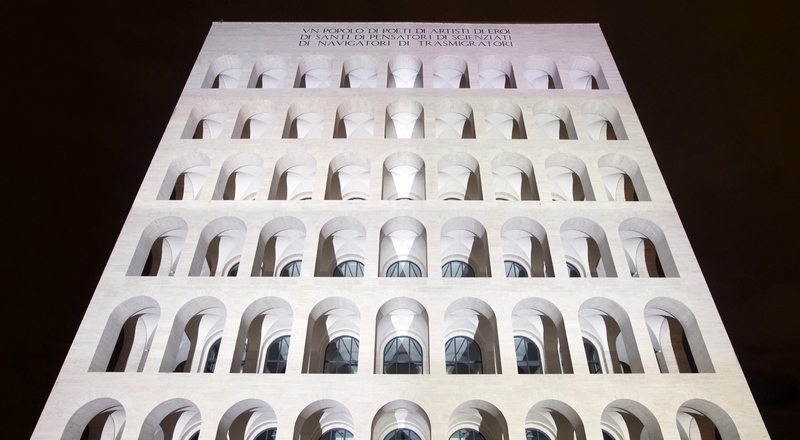 An iconic symbol of Roman architecture, the landmark building underwent major renovation work that was funded by Fendi, which continues to support the heritage of the Eternal City. After completely funding the restoration of the Trevi Fountain, Fendi has supported the renovation of the Palazzo della Civiltà Italiana (Palace of Italian Civilization), which had sat unoccupied for over 40 years. Built for the Universal Exhibition in 1942, which never took place, the monument became a symbol of Italian creativity and savoir-faire. Dubbed the “Square Colosseum” by Romans, the building has been rejuvenated after two years of work directed by architect Marco Constanzi. Bathed in lighting designed by artist Mario Nanni, the monument is now home to Fendi’s corporate offices, as well as its furs workshop, which embodies the unique know-how of the Roman house. “We are proud to give back to Rome and to the entire world the Palazzo della Civiltà Italiana, a symbol of our Roman roots and of the continuous dialogue between tradition and modernity, values that have always been at the very heart of Fendi,” said Pietro Beccari, Chairman and CEO of Fendi. Fendi has also made a point of devoting the first floor of the palace to art exhibitions open to the public. 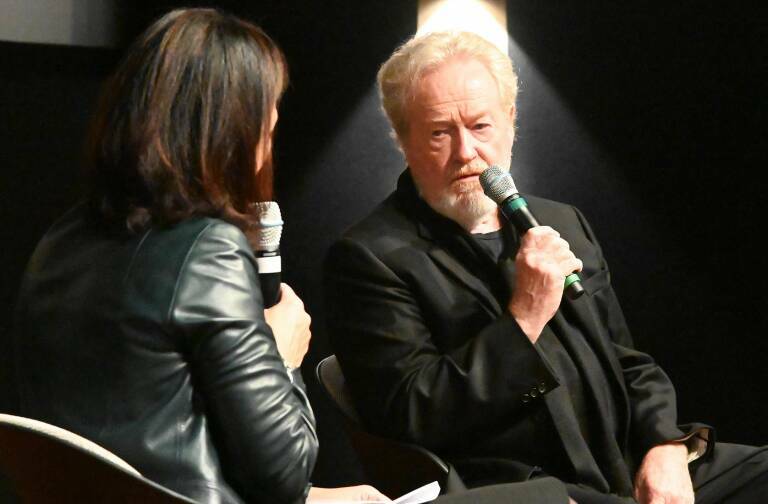 The first exhibition, entitled Una Nuova Roma. 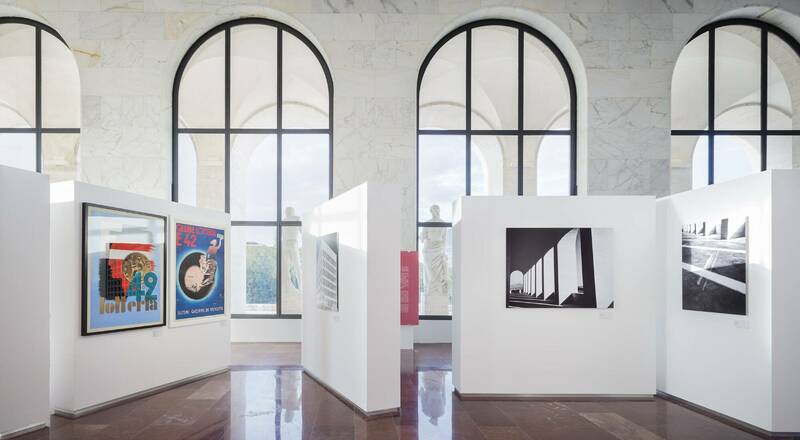 L’Eur e il Palazzo della Civiltà Italiana, retraces the history of the Palazzo and runs until March 7, 2016.